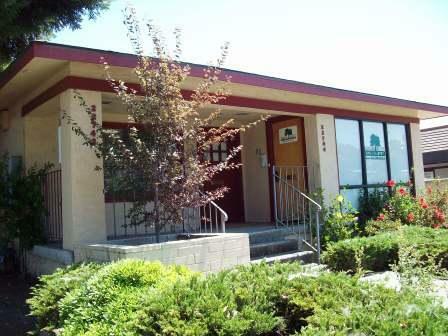 Contact Us | Nor Cal Realty, Inc.
Our offices are conveniently located in downtown Hayward. should be mailed to this address. Turn right on 'D' Street and make an immediate right onto Main. 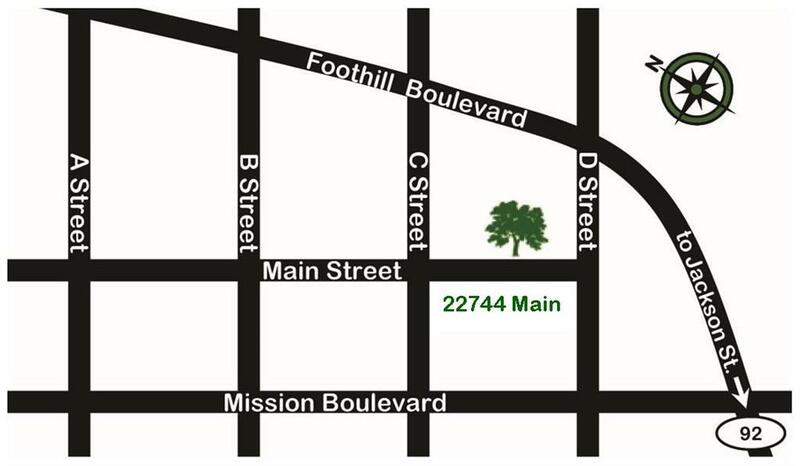 Turn LEFT onto E. Castro Valley Blvd.